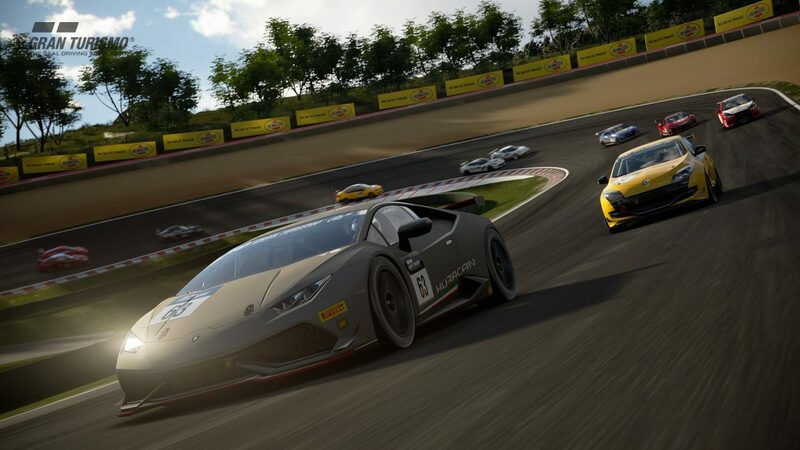 Sony just announced a limited time demo that will allow PS4 players to try out Gran Turismo Sport starting on October 9th. Today Sony Interactive Entertainment announced that a demo of Gran Turismo Sport will be released next week. 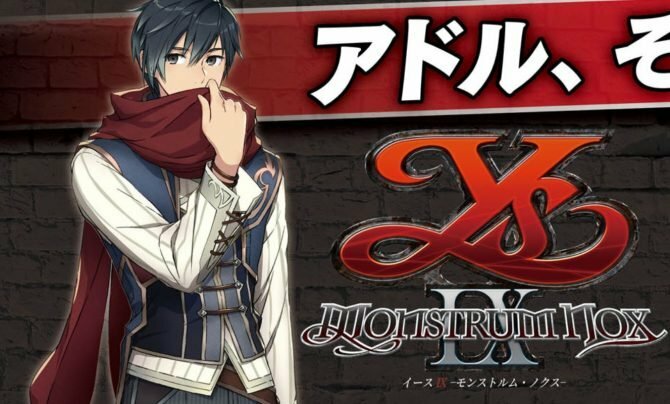 The demo will be available fro a limited time only from October 9th to October 12th. PlayStation Plus members will get a head start with the ability to pre-download the demo on October 7th at 8:00 AM Pacific time. They will be able to start playing on October 9th at 12:00 AM PT. Those who don’t have a PlayStation Plus Subscription won’t be able to pre-download the demo, and will get to play at 6:00 PM Pacific time. The demo won’t be accessible after October 12th at 8:00 AM Pacific time. 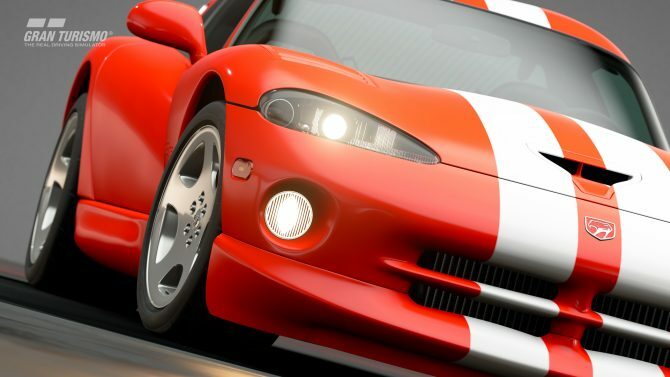 As a proverbial cherry on the cake, all the in-game currency (up to one million) you earn in the demo, and all the cars you grab will be transferable to the final game. 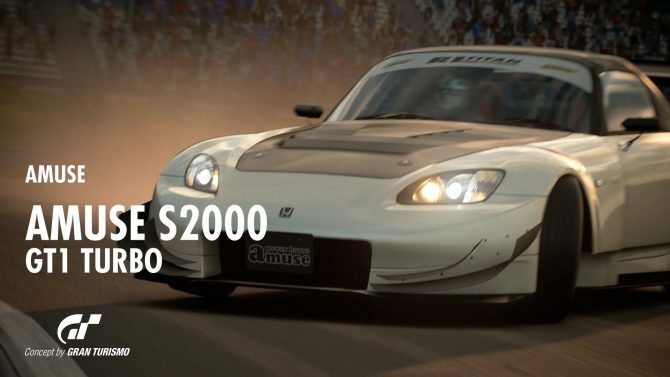 The demo will grant players access to Sport Mode, Campaign, Arcade Mode, Scapes and the custom livery editor. 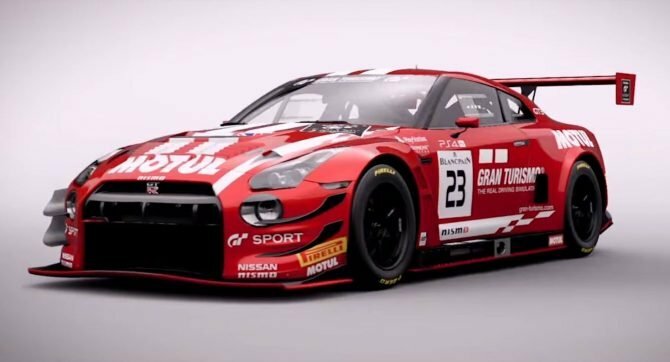 Gran Turismo Sport releases on October 17th in North America, and on October 18th in Europe. If you of the Nürburgring 24 hour circuit on PlayStation VR. 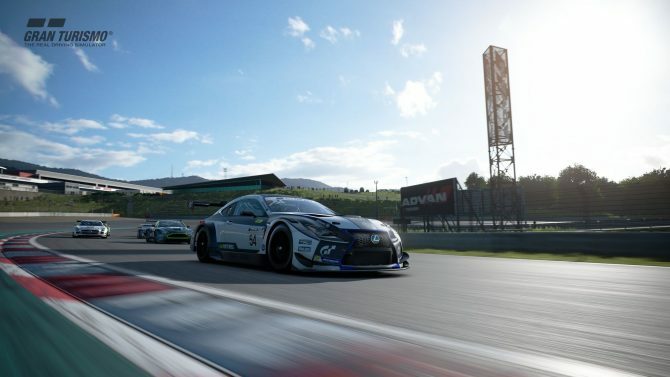 The Gran Turismo Sport September update is now live and introduces the Fuji Speedway with two variants, nine new vehicles, and three new League events.